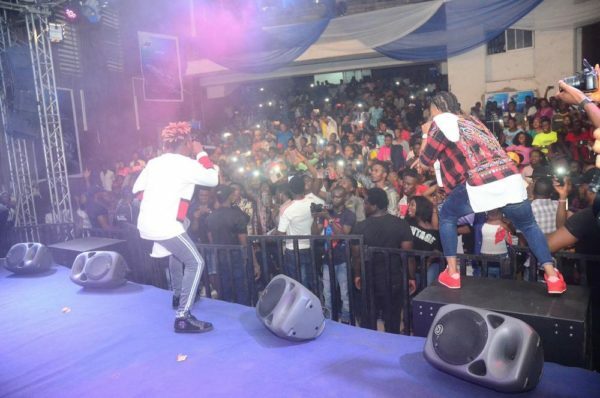 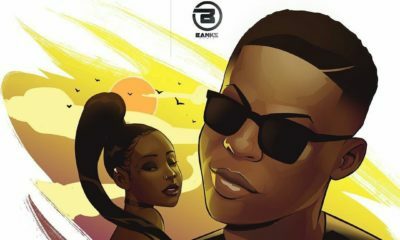 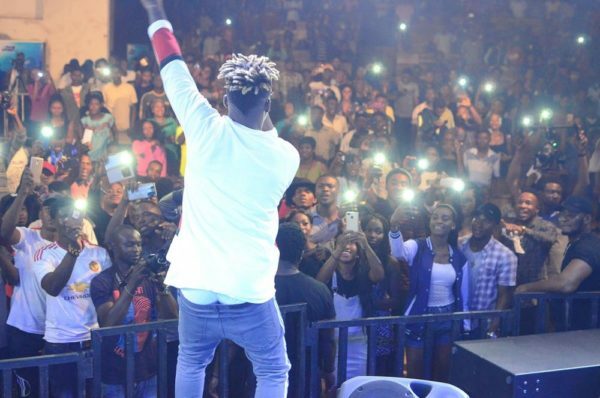 Mavin superstars Reekado Banks and DJ Altims took the party to Enugu this week, as they thrilled fans with electrifying performances, thrilling music and memorable experience at the Closeup Cool Breeze #CoolLikeThat party in Enugu on Friday November 17th, 2017. 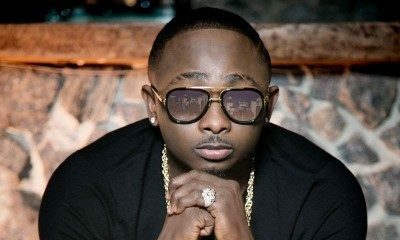 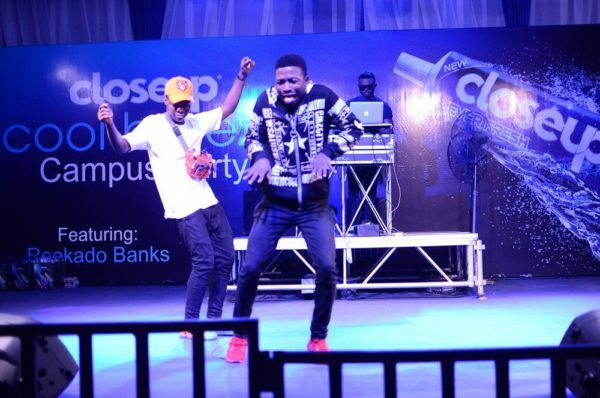 Held at University of Nigeria Enugu Campus (UNEC), the party also featured special performances from local artistes and finalists of the #CoolLikeThat Music challenge, the music competition recently unveiled by Closeup Cool Breeze to discover the next music star in coal city state. 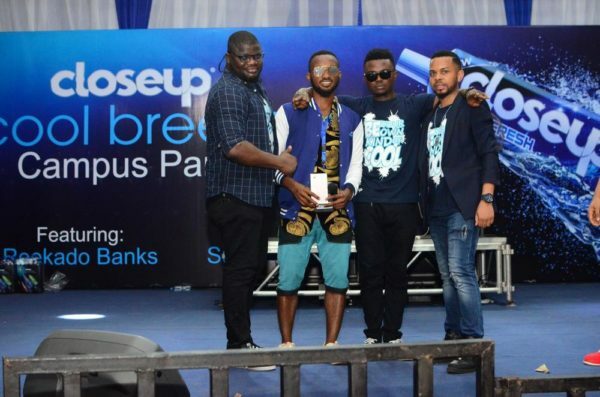 The winner of the challenge walked away with an iPhone 7, including an opportunity to perform with Reekado Banks at the grand finale of the #CoolLikeThat campus party in Lagos. 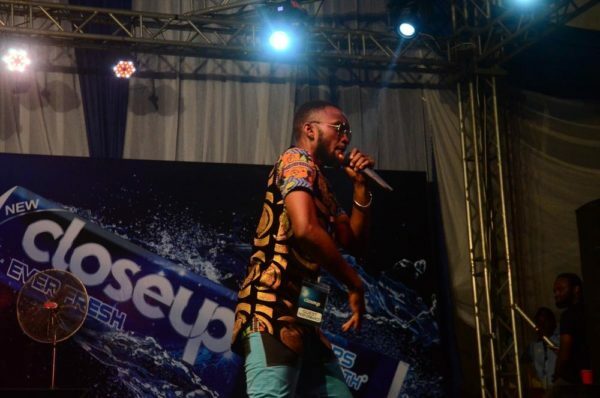 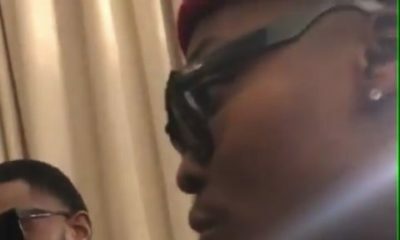 Speaking at the event, Closeup Brand Manager, George Umoh said Closeup as brand believes in the youth and possibilities, hence the brand gives you confidence to act on your desire to physically close, be the next big music superstar, rap artiste, fashion designer, entrepreneur etc. 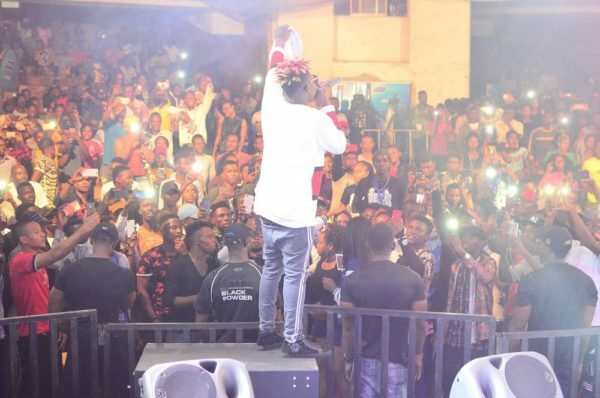 This is why we have organized the #CoolLikeThat parties across different cities to give an opportunity to young talented people to showcase their music skills to the world. 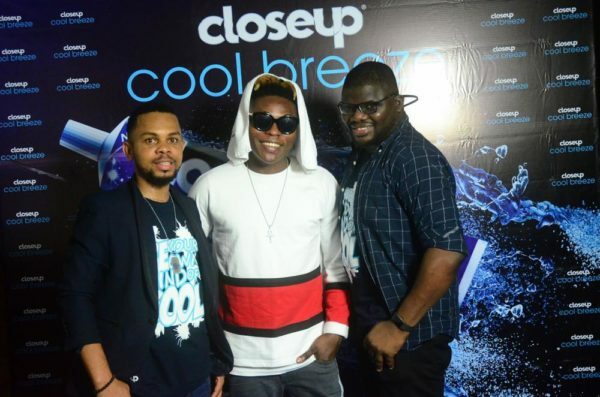 “We are also using these events to introduce the new Closeup Cool Breeze Toothpaste, which has been specially formulated with antibacterial mouthwash formula, calcium fluoride and peppermint to address the major oral care issues – bad breathe, tooth decay and weak tooth” he added. 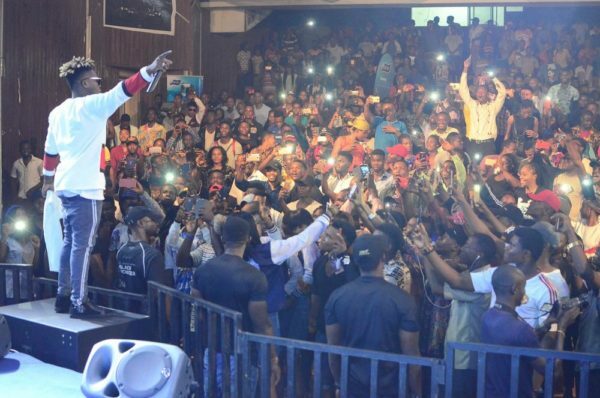 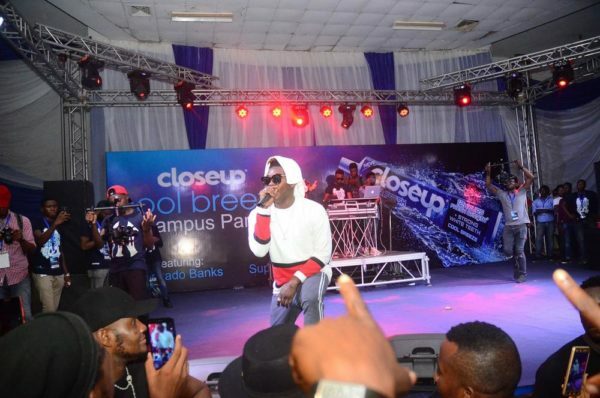 The crowd couldn’t hide their excitement as they sang along through Reekado Bank’s performance, as he serenaded the students with hit tracks such as Move, Easy (Jeje), Ladies and Gentlemen, Katapot, among others. 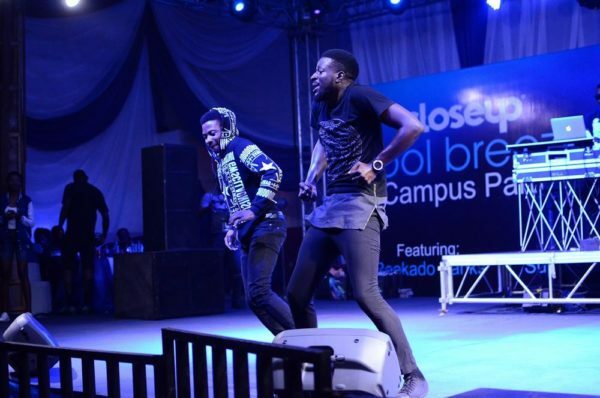 Participants also walked home with cool prizes like iPhone 7, Beats by Dr. Dre headphones, customized T-shirts and other amazing prizes. 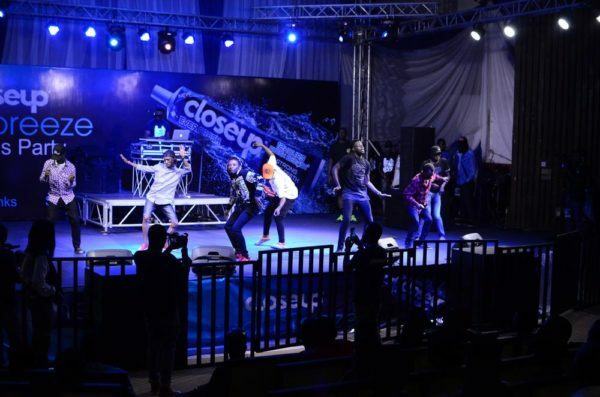 The next stop for the Closeup Cool Breeze #CoolLikeThat party train is the University of Benin (UNIBEN) on Friday, 15th December 2017.